Have you noticed the icy vice-like hold that Scandinavian pop moguls have on the charts? Scandis are every in pop: writing and producing even when they’re not singing the song. The people of northern Europe are proving themselves to be very adept in games design too, with some of the best looking and playing new games coming from them and focussing on their culture and landscape. So we come to Northern Sky slot, a game from QuickSpin, with a very heavy Scandi feel, including the wonderful clear blue winter skies of the title. 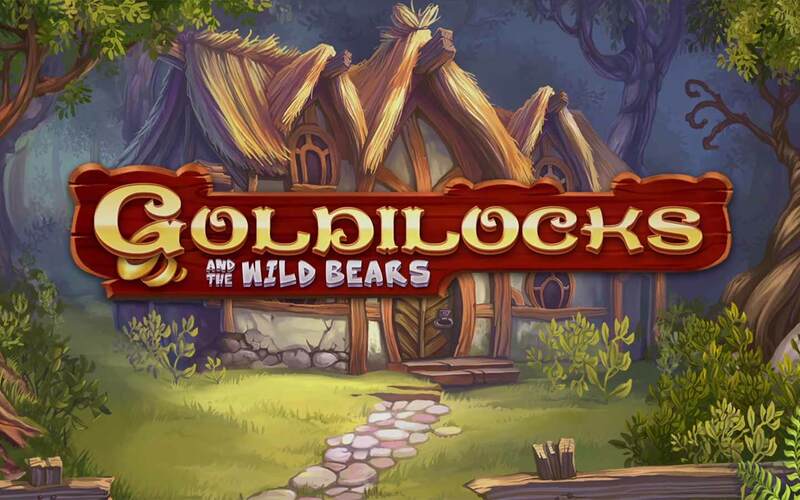 If you’ve played any Scandinavian games you might well recognise the look and feel of this video slot, with its very stylish cartoon graphics, beautiful backdrops and super-smooth drop-in of symbols. And those symbols – more northern European mythology – are also beautifully rendered. The animals shown include deer, bears, foxes and owls made from shining jewelled polygons. Even the lighting and backdrops are incredibly beautiful, with northern landscapes, snow-capped mountains, and endless skies. The soundtrack is orchestral and just as expansive as the visuals. And what about the gameplay – is that as beautiful as a Norwegian fjord or a Swedish forest glade? We’re glad to say that yes, that delivers style and substance too. The two biggest features of the game are the respin gameplay – triggered after any win, with winning symbols locked in place. 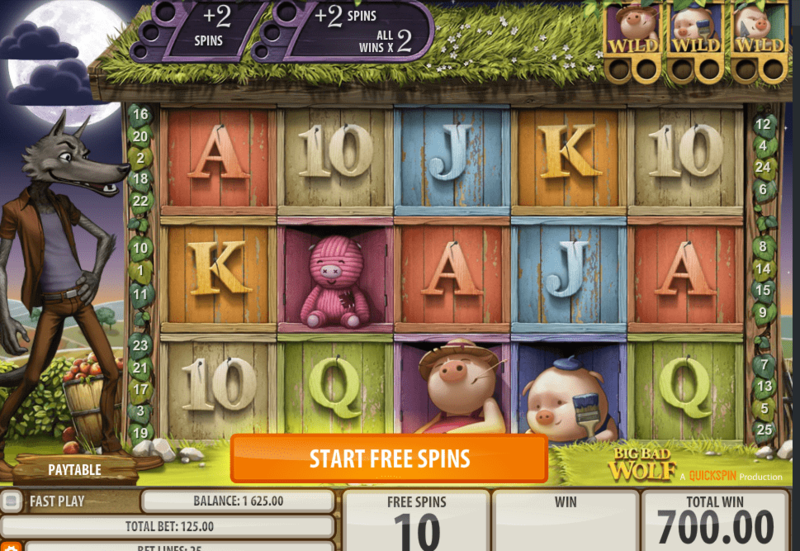 New wins also stay in place and pay out before respins continue until there are no more wins. That’s a fantastic way to offer interest to players, adding value to every spin. There is also a free spin game – always a favourite. These are triggered by the appearance of three of the scatter symbol. Even better, when the spins trigger the reels are cleared of everything but the top paying symbols guaranteeing that any wins that do come tumbling down is going to be on the big side. In basic terms, Northern Sky slot is a 5-reeler (though using the tumble in of symbols) and there are nine pay lines. Betting starts at just 10p for UK players, but high volatility means that even that could bring a big win with a 3,000 X stake possible pay-out on every spin. It’s hard to find any fault with this game. The design of the interface is fantastic and very easy to use. The gameplay is beautiful, and no player will have any problem spending a good deal of time looking at these beautiful visuals and listening to the lovely music that accompanies it. 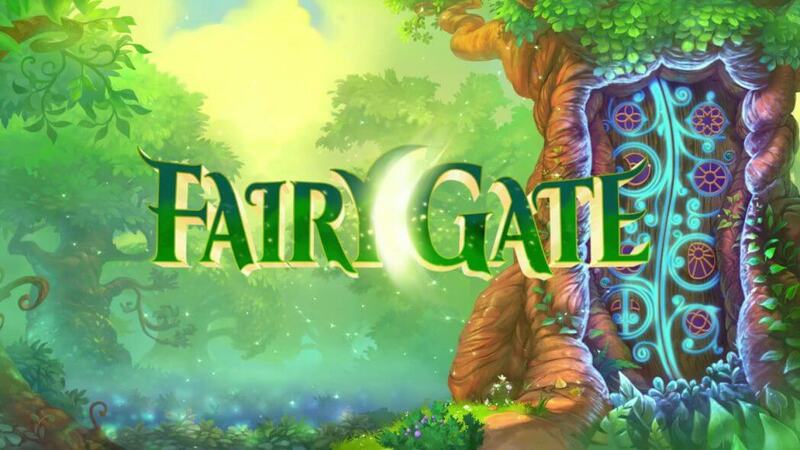 The low entry price makes this a very tempting game for casual players but the big payouts are likely to catch the eye of serious gamblers. 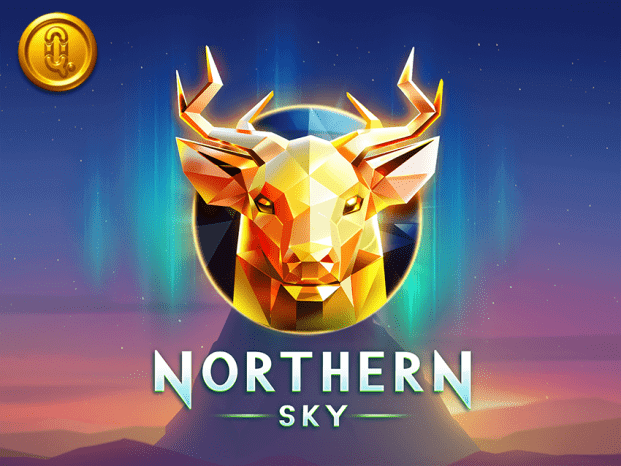 We haven’t been this excited about a new game for a while, and there’s no doubt that everyone should at least give Northern Sky slot a look at their favourite casino site. 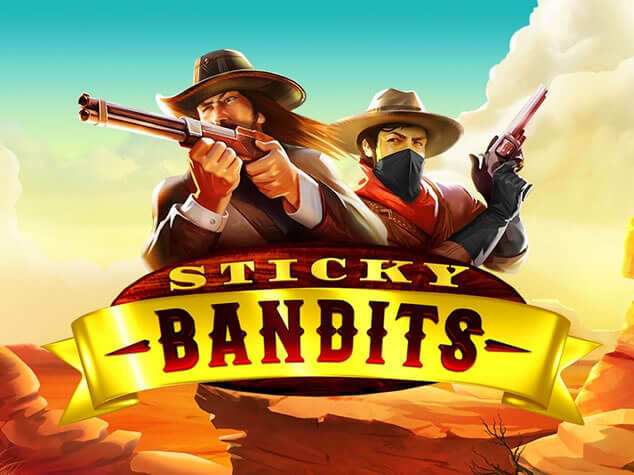 Find out where you can play this masterful video slot and how you can pick up bonuses and free spins as you sign up to play for real money. New customers only. Min £10 deposit. Neteller/Skrill excl. 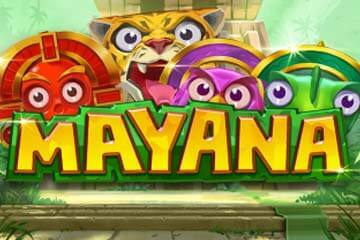 Max bonus £100. 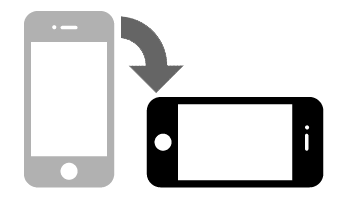 Wagering 40x on bonus amount within 30 days. Bonus max bet £5. Spins paid 10 per day.